Dan Tedesco is the quintessential modern-day troubadour, narrating the American experience in song honestly and intimately, and with a big sound to boot. A solo artist, Tedesco’s stage show is framed by a minimalist production that finds him belting out folk-spiced rockers from behind both acoustic and electric guitars while foot-stomping percussion rounds out may of the arrangements- this is one solo artist who won’t seem out of place on a bill with rock bands. Interludes at the paino lighten the mood a little, but only a little, as the distorted Rhodes and Wurly sounds only contribute to Dan’s stage presence. Overall, you can expect the twang of John Prine, the attitude of Ike Reilly, the picking of Steve Goodman, and shades of Paul Simon. Similarities aside, however, Dan Tedesco is at one extremely talented and intensely original. 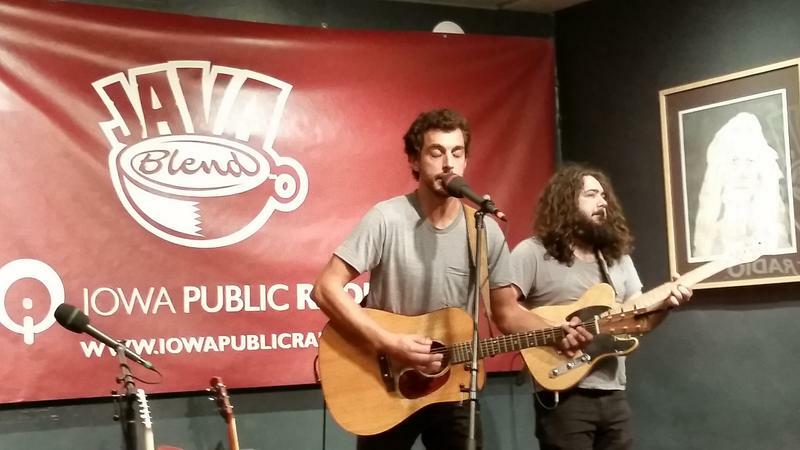 Listen to Dan Tedesco's performance on IPR's Java Blend here. 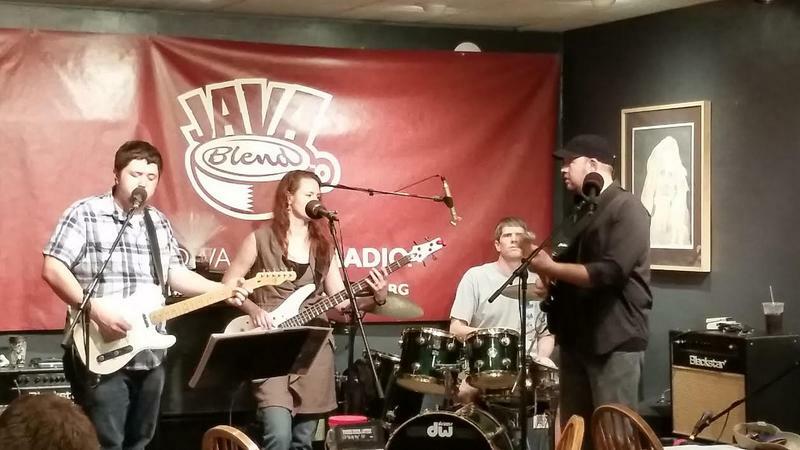 On this episode of IPR Studio One's "Java Blend," host Ben Kieffer explores the many musical facets of Dan DiMonte and the Bad Assettes. Listen in below to hear tracks off the group's latest studio effort, "The Runner, the Ends, and the Space Between." 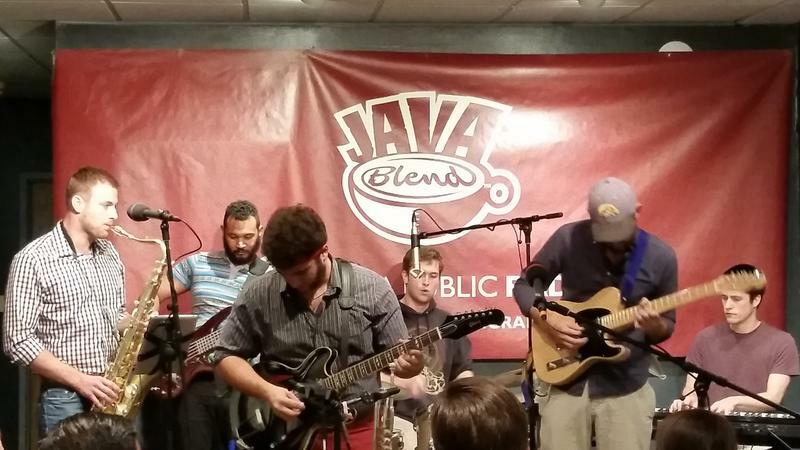 On this episode of IPR Studio One's "Java Blend," host Ben Kieffer catches up with Iowa blues-rockers Wooden Nickel Lottery. Lend an ear to hear the group's blistering guitar work, powerful vocals and solid bottom from their debut record, "On My Way." 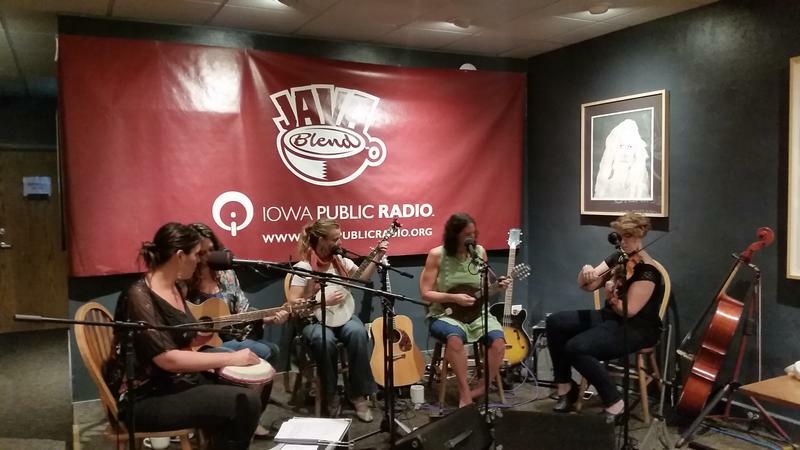 On this episode of IPR Studio One's "Java Blend," host Ben Kieffer chats with Iowa City folk group The Awful Purdies. Listen in to hear stories and songs from their new album, "All Recipes are Home."